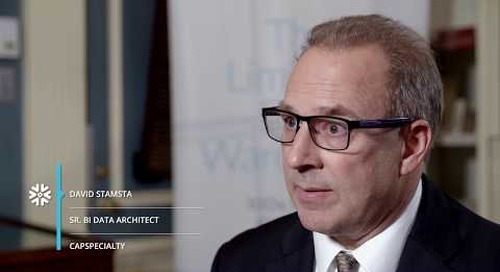 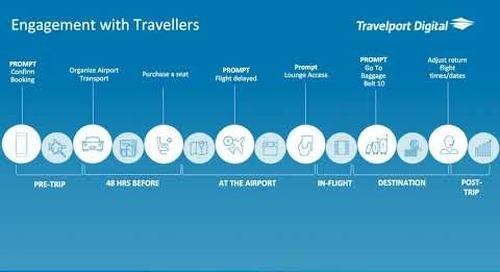 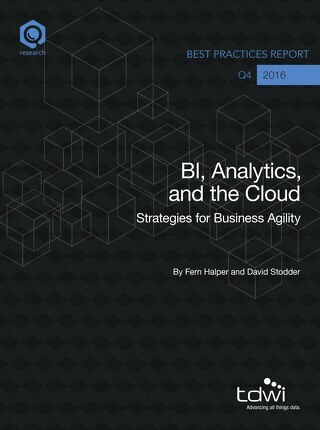 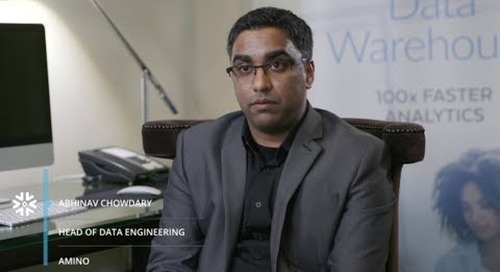 Transforming Business Decision-Making With a Next-Generation on Cloud Data Architecture. 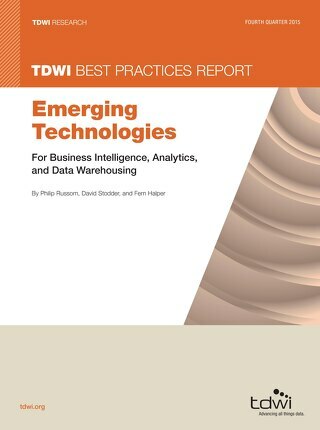 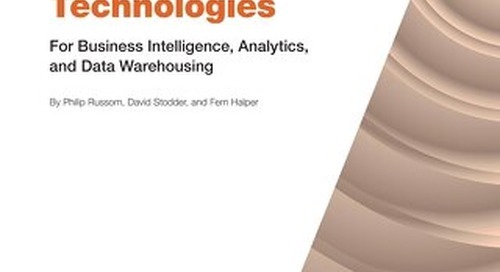 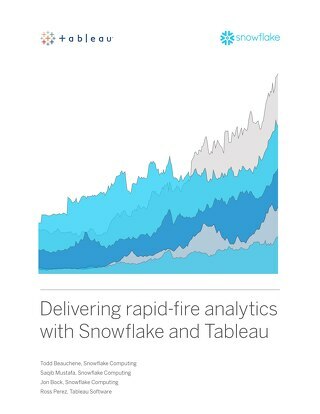 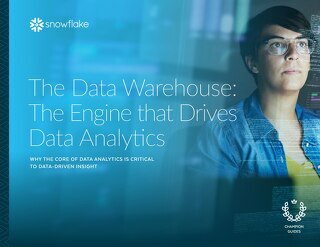 You will learn about the technologies that are now available to enterprises to keep up with the analytics revolution. 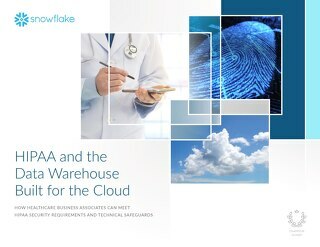 With a modern cloud data warehouse, you and your organization can be champions. 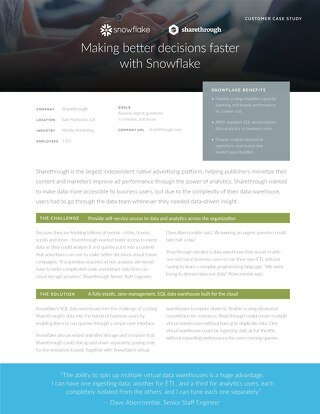 Sharethrough significantly improved performance by 2000x using Snowflake and it's integrated ecosystem. 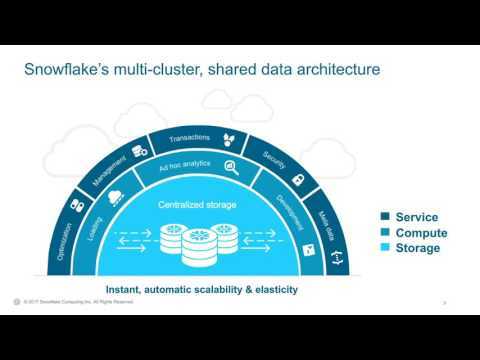 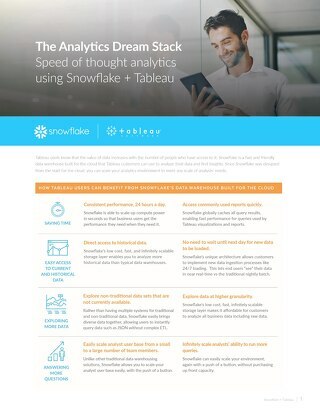 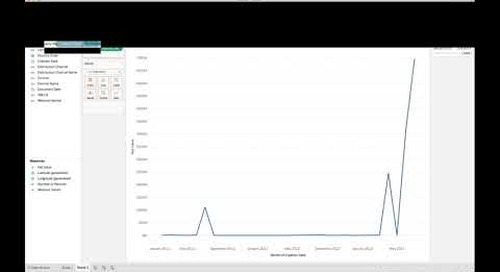 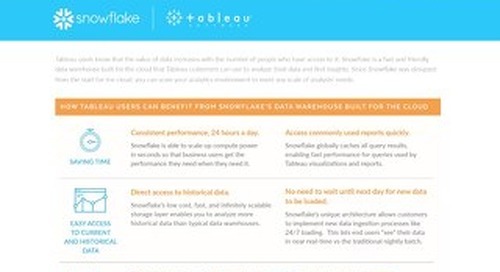 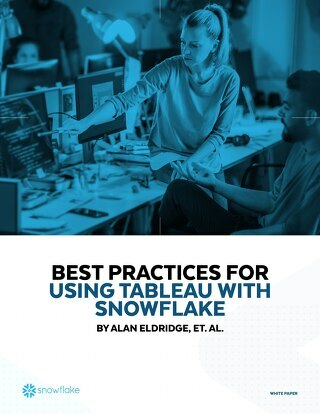 During migration to Snowflake, Jana leveraged the performance of the cloud data warehouse to improve testing in the data pipeline. 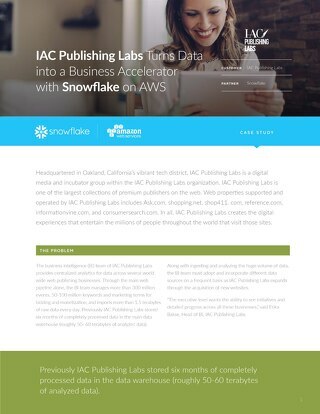 See how IAC Publishing Labs leveraged Snowﬂake on AWS to consolidate a 100 N Hadoop and 36 N legacy data warehouse appliance. 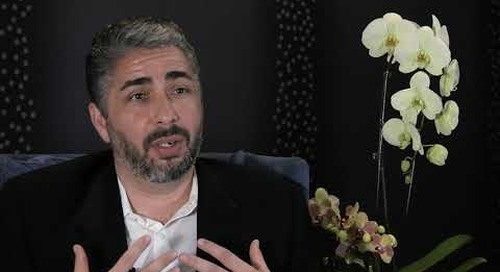 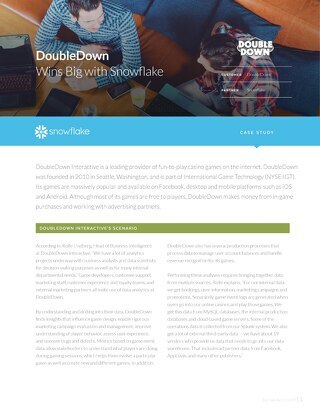 Learn how gaming company DoubleDown Interactive was able to make their data pipeline faster and more reliable while reducing costs by 80% by using the Snowflake Elastic Data Warehouse. 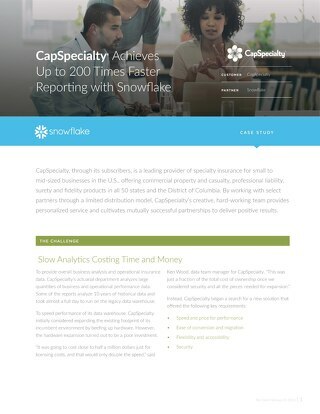 Learn how analysts at insurance provider, CapSpecialty, are able to securely use the power of Snowflake Elastic Data Warehouse to query 10 years of data within 15 minutes.